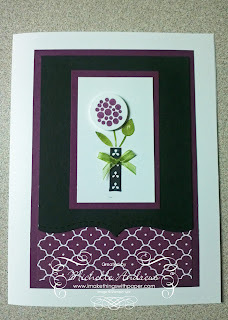 Stamp · Pray · Love: Summer Smooches Promotion Starts Today! 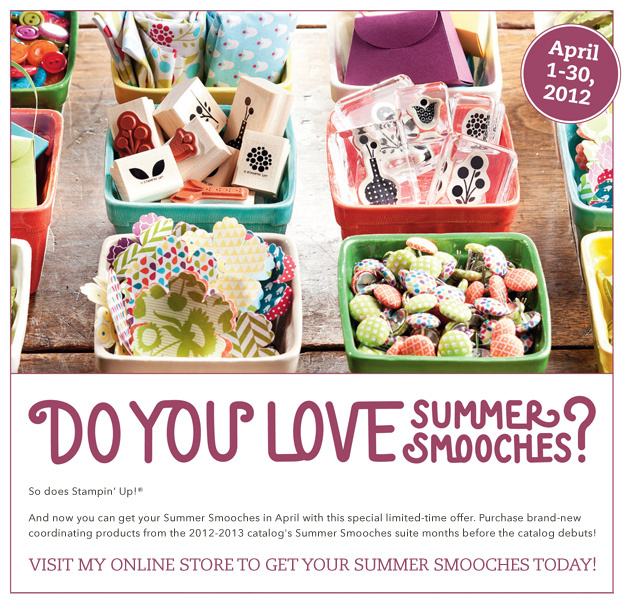 Summer Smooches Promotion Starts Today! 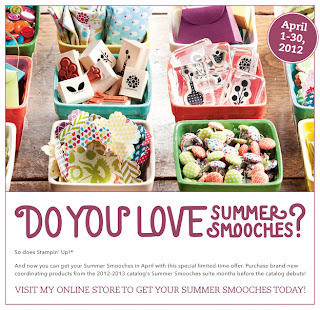 Products in the Summer Smooches suite will only be available through April 30--and then won't be available again until the new 2012-2013 catalog is released. 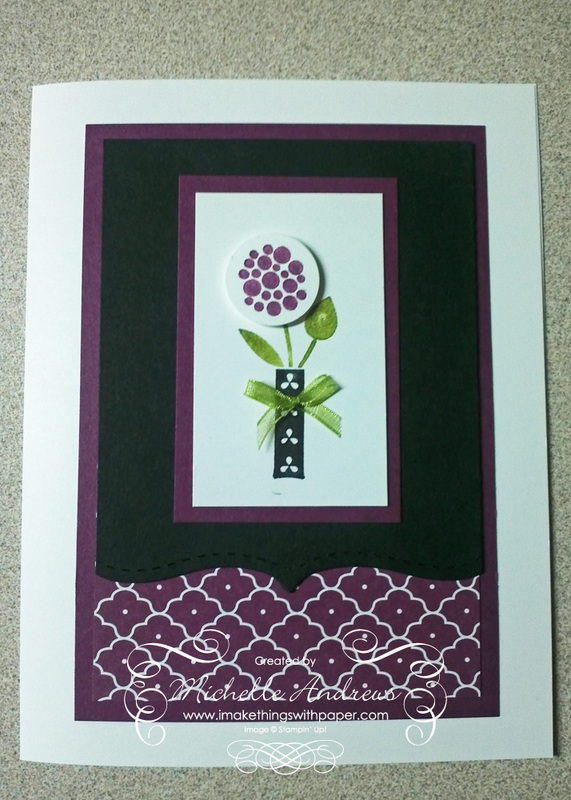 Here are some cards I made using some of the Summer Smooches Products. 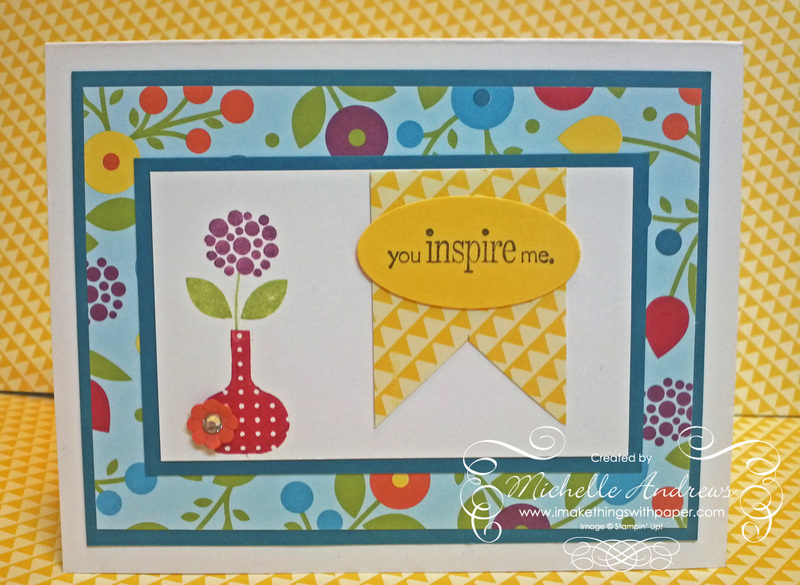 I love the bright colours!